Have a few rings that you would love to wear but they're just too small? Or want to give a ring to a special someone but it isn't the right size? This Heavy Duty 16 Die Ring Stretcher Tool is the perfect solution to your jewelry making problems! 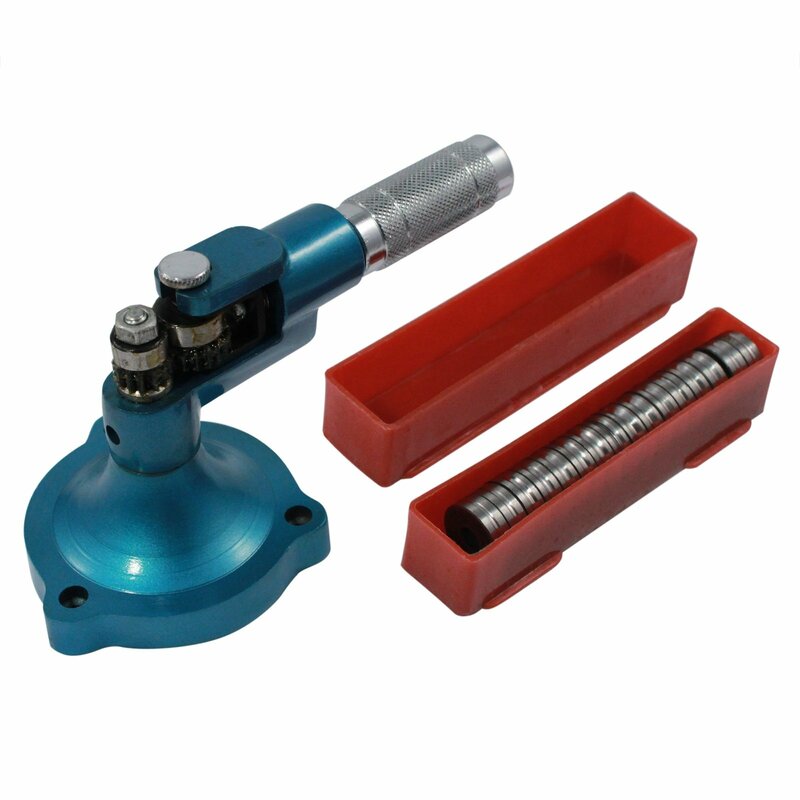 The Heavy Duty Ring Stretcher and Enlarger Tool comes with 16 dies in different sizes to shape your rings. Simply screw the die of your choosing onto the front of the ring stretcher and twist at the top to begin expanding your rings. This device is easy to carry around and can be stored virtually anywhere. Don't be held back from wearing your favorite rings because of their size! This Heavy Duty Ring Stretcher with 16 Dies will be able to accommodate to any ring size so you can begin wearing your most precious jewelry. 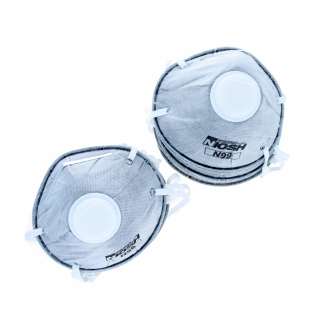 Dimensions: 7.9" x 3.9" x 4.3"
Universal Tool N99 Carbon Dust Mask Set with Valve 3 Layer Non-woven 10 Pieces $ 12.99	• 48% off! 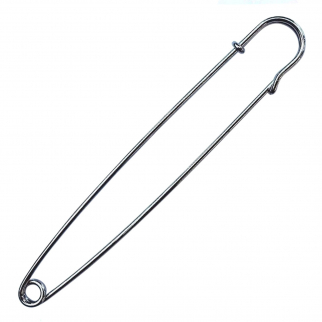 5 Inch Nickel Plated Safety Pin Hobby Tool Sewing DIY Crafts and Repairs - Large $ 5.99	• 45% off! 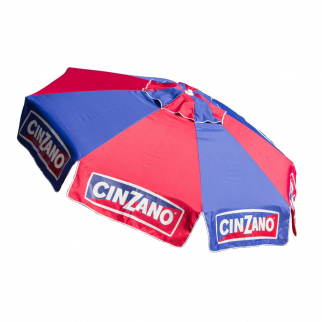 8ft Market Tilt Umbrella Licensed Cinzano Home Patio Outdoor Sun Canopy Shelter $ 175.99	• 32% off!